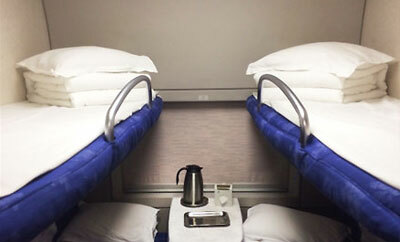 Traveling by train is one of the cheapest and most comfortable ways to travel around China. It is also the safest way compared with traveling by air, by coach and by sea. This mode of travel is becoming increasingly popular with both natives and foreign travelers alike. It is important to have a basic idea of what trains in China are like if you decide to travel by train in China. What are the Chinese trains like? 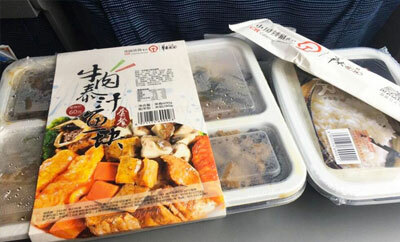 Generally speaking, the trains in China are classified into high-speed trains and ordinary trains. What are the differences between them? 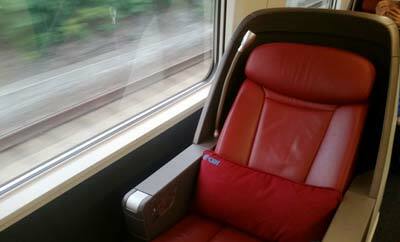 What are the seats and facilities on Chinese trains? Click the links below and get to know what the Chinese trains are like. 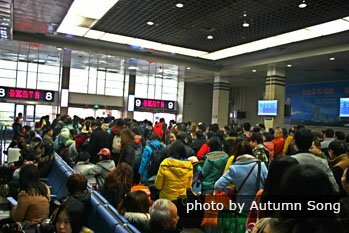 Why choose train when traveling around China? There are a number of advantages to travel by train, making it the first choice for foreigners who visit China for the first time. Trains leave and arrive on schedule, and there are seldom any delays, especially for D-trains and G-trains. It is very convenient for passengers to switch to other means of transport at the railway stations in the major cities, including metro lines, buses, taxis, and coaches. 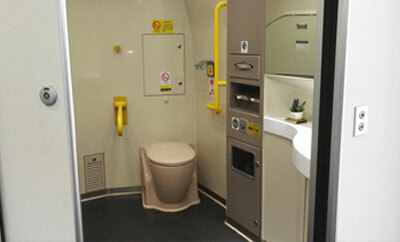 It offers passengers a unique way to explore China when they can appreciate the fine views along their journey through the train windows, which is very different from traveling by air. The train offers more leg room and you can walk around to stretch your leg on the train. Chinese train is not only a convenient transportation when traveling in China, but also an unique experience. You will get a basic idea on how to arrange your train travel in China by reading articles below. Below are brief introductions to the train stations and train schedules in main cities. Generally speaking, it is suitable to travel around China throughout the year due to its varieties of climate and rich tourist resources in different months. The best time for train travel depends on the train routes you plan to take. From April to June: It is a comfortable time to travel China from April to June as the weather not too cold or too hot in most of Chinese cities. Train tickets are easy to get except during the holidays below. From July to August: It is the hottest time of the year. And it is the peak season with the students out of schools. However it is the best time to visit Tibet. 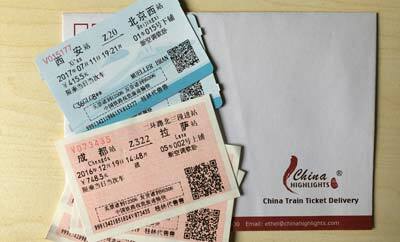 Train tickets to Lhasa are very popular and always sold out during this time. From September to October: It is the most comfortable period of the year, not too cold in the north and not too hot in the south, with limited rainy days. Train tickets are hard to get during the National Holiday from September 30th to October 7th. Read more about China Public Schedule.